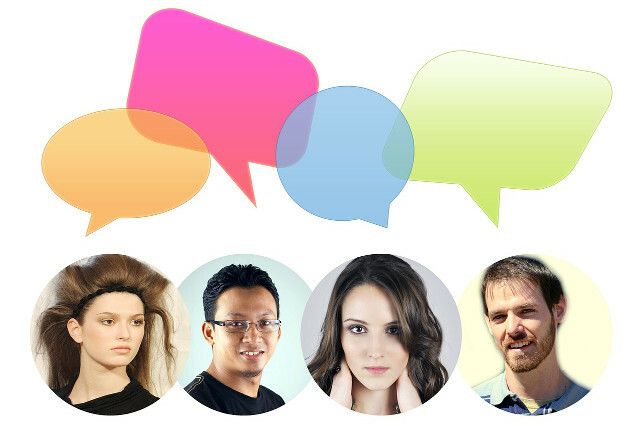 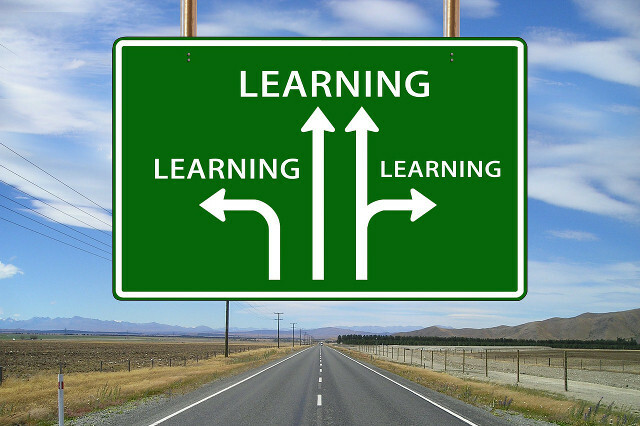 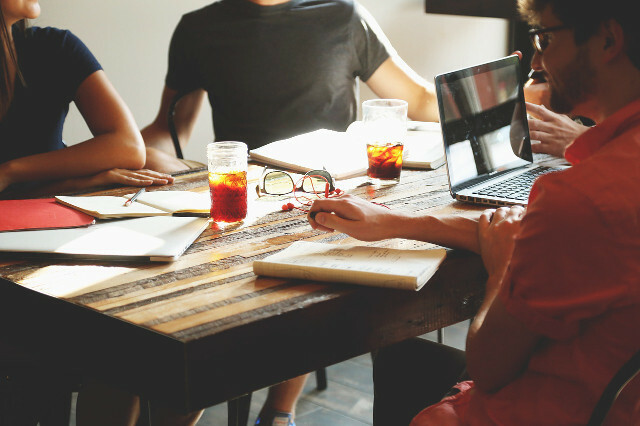 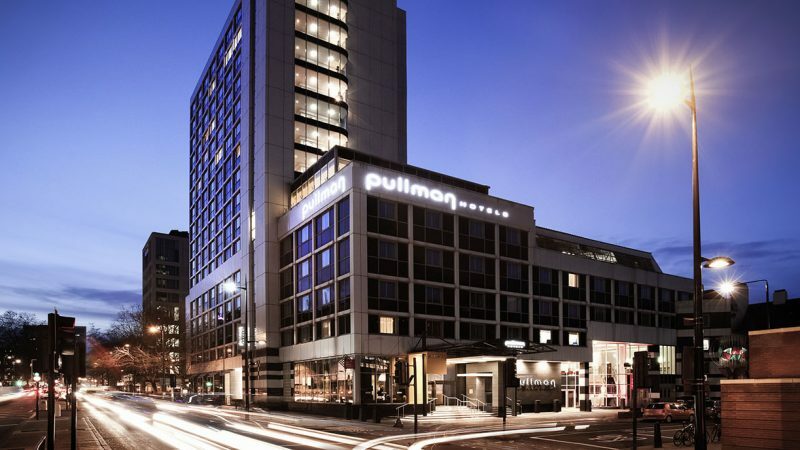 Our next Study Day will take place on 30th April, 2019 at the Pullman Hotel, Euston Road, London (near Kings Cross Rail Station). 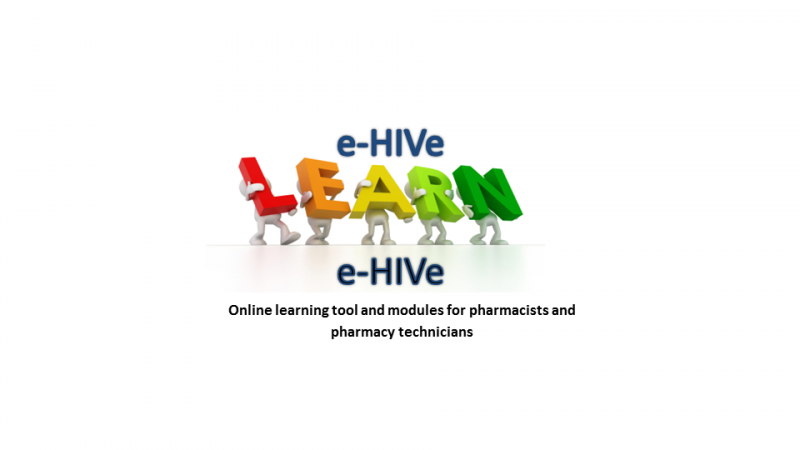 Programme will be released over the next few weeks, deadline for booking your place is 22nd April, 2019. 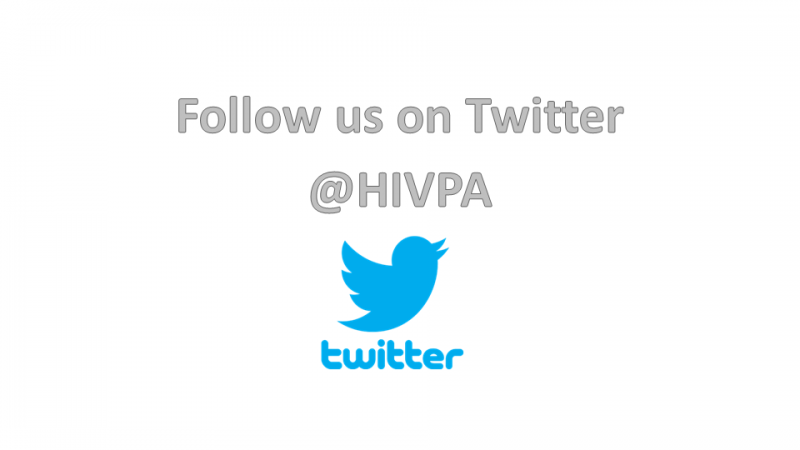 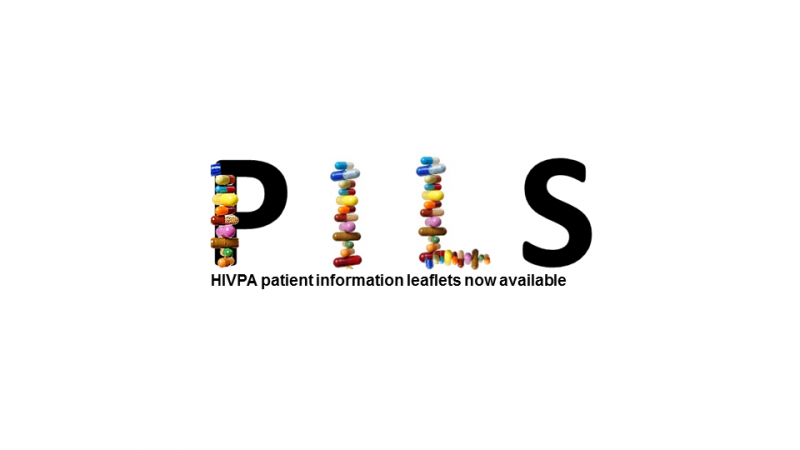 HIVPA Patient Information Leaflets now available! 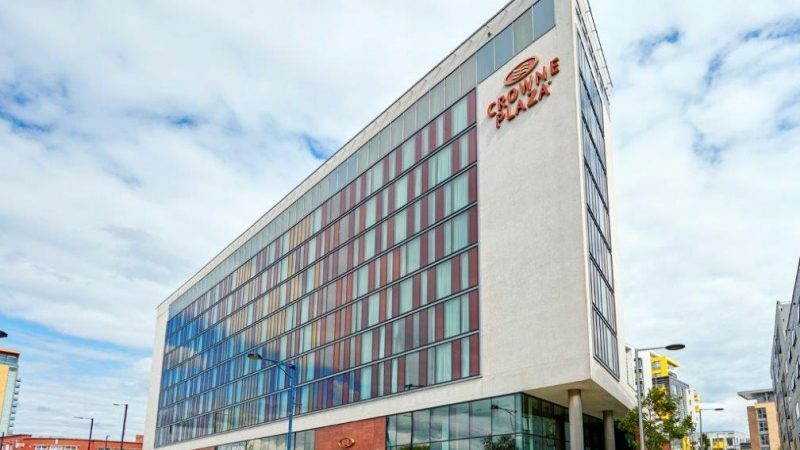 Conference will take place on 14/15th June, 2019 at the Crowne Plaza Manchester City Centre: 70 Shudehill, Manchester, M4 4AF.